Another set of entries, cross posted from my tumblr account. 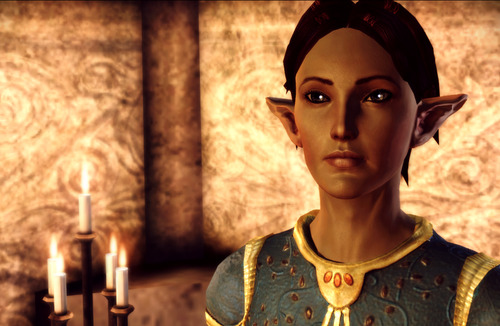 Currently doing the 30 Day Dragon Age Warden Challenge (character development exercise) over on Tumblr. I'm posting archives over here with a few days batched up into one. Here are Days 1 through 4 (Describe Your Warden's Background, Describe Your Warden's Appearance, Detailed Description of Warden's Personality, Descriptions of Warden's Relationships with DA:O Companions).